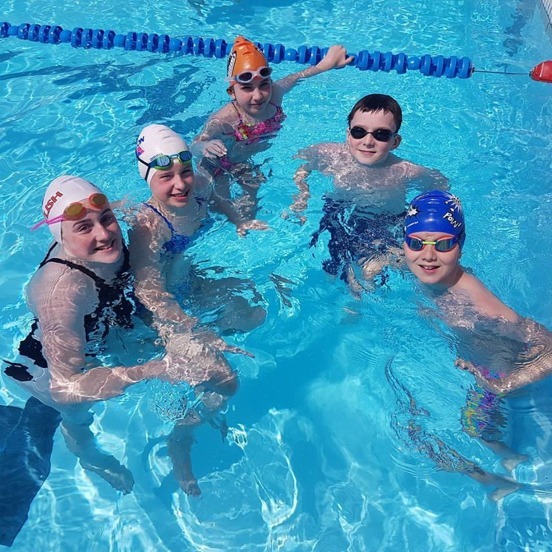 Photos and memories from April Camp 2017. Three committed coaches were looking forward to a camp with swimmers from Beirut. 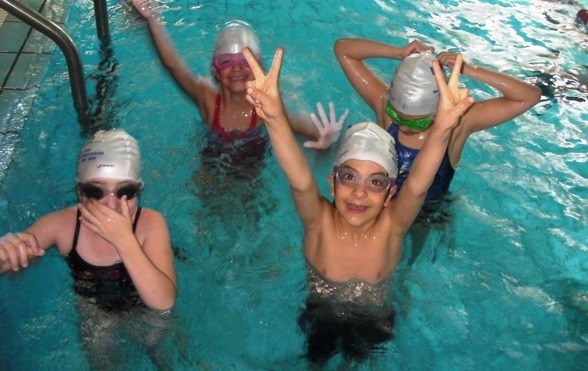 We had swimmers that could not swim to Youth elit. 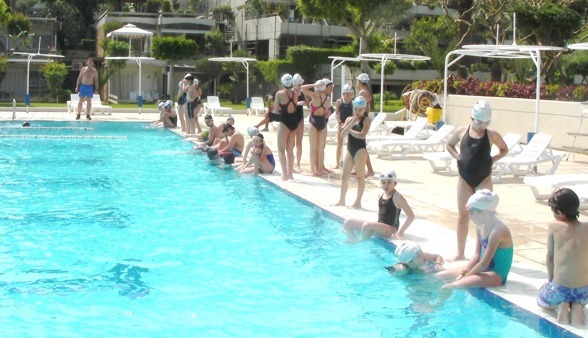 The focus of the camp was to enforce basic technical skills and sell our love of swimming. We succeeded! Big Thanks to Laudy Asseily and my fellow coaches Salima And Eric Metropole. 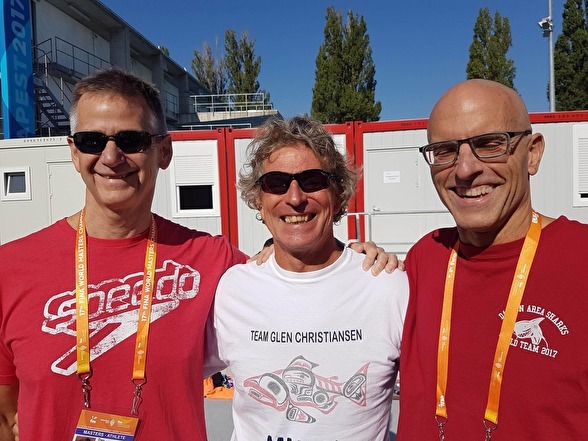 Thanks to Glen for his insights! 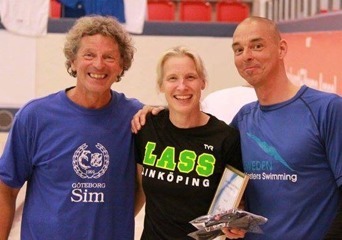 At the Swedish Open Masters swimming Championships 2017 this past weekend many new impressive records were broken in different events and age groups but the Christiansen high point award for women went to 90 year young Kerstin Gjöres for her world record in the 50m backstroke (Time: 1.05,20 a time that she improved in the last relay swimming a 1.04,17) and a FINA score of 1023. This is the 4th time she wins this award in 15 years. Congratulations! 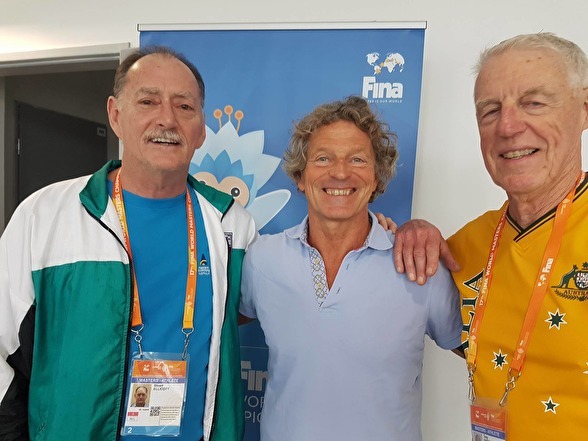 The Christiansen men´s high point award went to 65 year old Cape Town swimmer Tim Shead for his world record performance in the 200m breaststroke with a stunning 2.48,26 earning him 1014 points. Coach Glen Christiansen showed that he is getting in a record mood again 4 years after his accident and lowered the Swedish and Scandinavian record in 200m breaststroke with 5 seconds. Wishing you a wonderful Christmas and a Happy New SWIM Year! 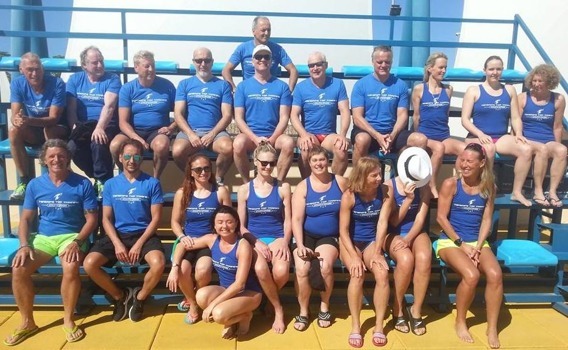 And if you don´t want to swim in the snow come and join one of my swim camps on warm, sunny and beautiful Tenerife and the best training facility in the world: Tenerife Top Training. 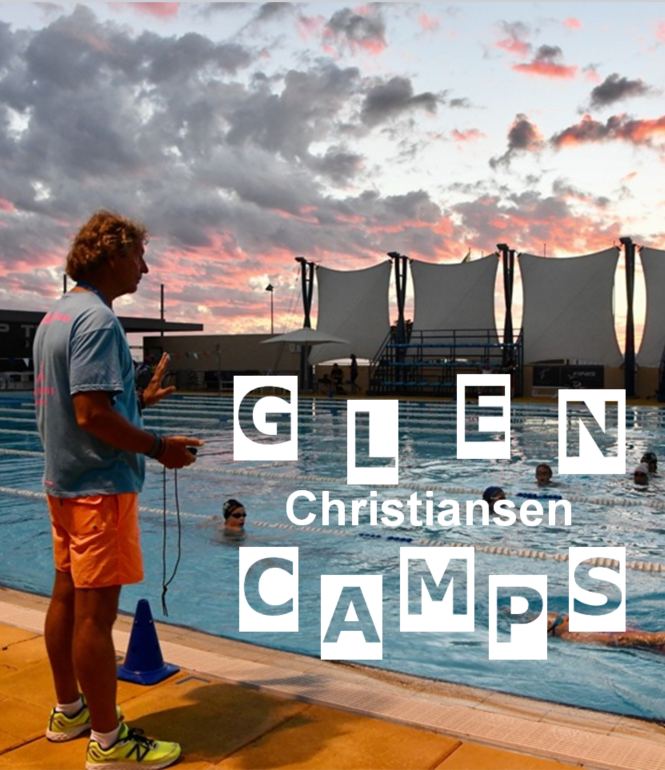 Start up 2017 in a positive way with a 3 day swim camp in Göteborg, Sweden with legendary swim star Therese Alshammar and Glen Christiansen 5th to 7th of January. 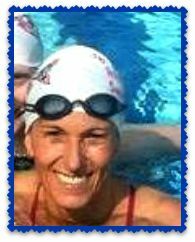 Therese Alshammar will share her knowledge and experience from over 20 years on the international swimming scene. 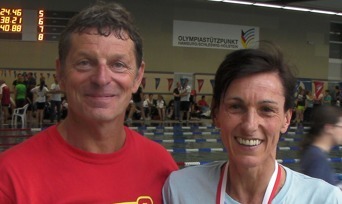 Therese swam 6 Olympic Games, more than any other swimmer in the world. 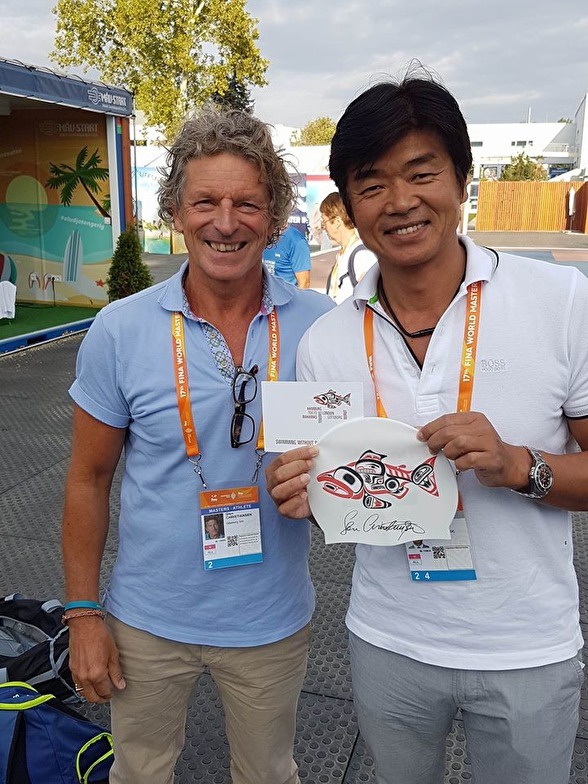 3 Olympic medals, 12 World Championships titles. 25 World championship medals. 25 European Championship titles. 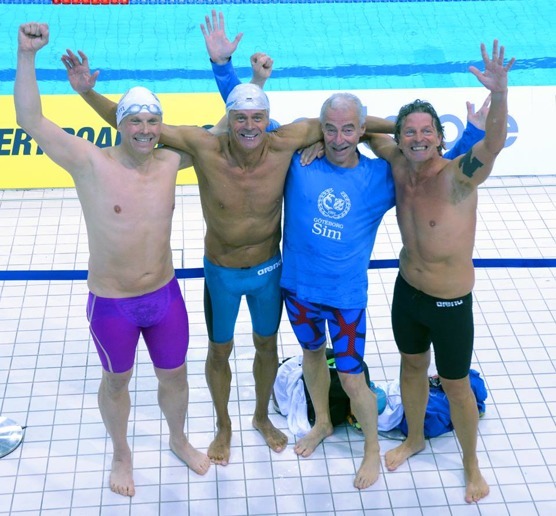 43 European championship medals and much more. 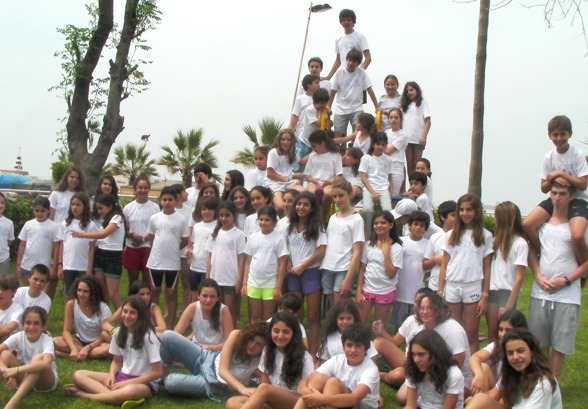 Join my International Youth camp this summer for an unforgettable experience! 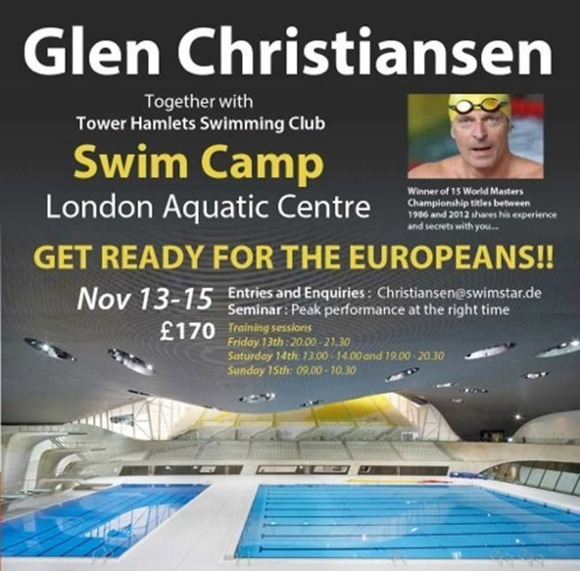 Swimming with children from other countries at the worlds best training facility and with an Olympic coach! 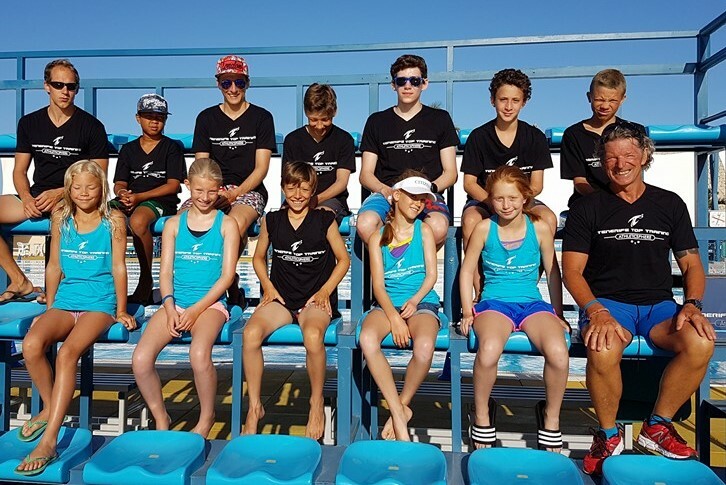 No matter if you are aiming for the stars or just want to be a better swimmer you are welcome to join us during the period from July 24th to August 5th. As many or as few days you want. 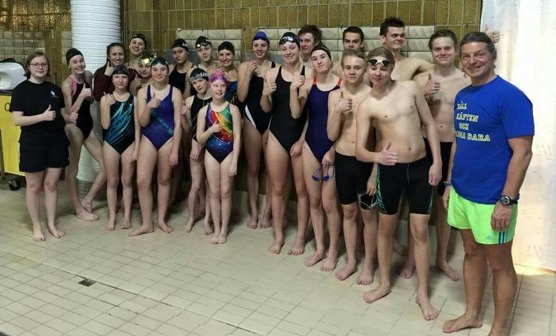 And not more than 8 swimmers per coach! 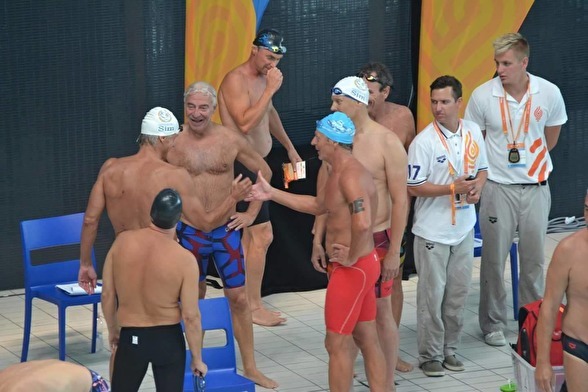 I can guarantee that you will swim better and faster when you go home. 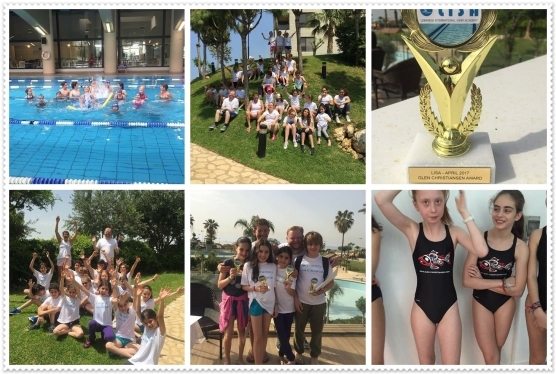 The International Youth Swim Camp are so much fun! 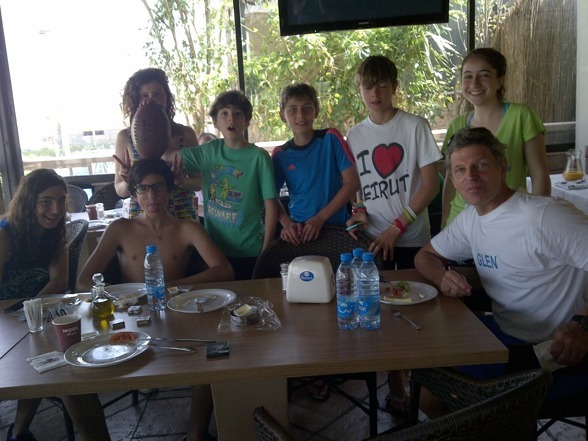 This is the 2nd week group with swimmers from Germany, France, Russia, Lebanon, Switzerland and Spain. Sign up for next years camp now! To all my friends out there: THIS VICTORY IS FOR YOU!!! This is my way to say: THANK YOU!!!! 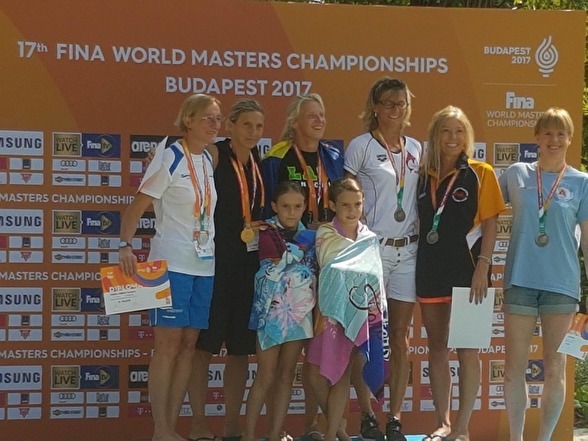 CONGRATULATIONS to Camille La Court, France for winning the 50m and the 100m Backstroke at the European Championships in London! All "Glen´s Camp swimmers" send their warmest greetings and wishing Camille GOOD LUCK at the Olympics in Rio!!! 5 time World Masters Champion Anette Philipsson recieves the "Glen Christiansen & Swedish Swimming Federation Masters scholarship" at the Swedish Masters in Helsingborg for her 2015 accomplishment and being a positive and fantastic rolemodel for swimmers all over the world. CONGRATULATIONS ANETTE! 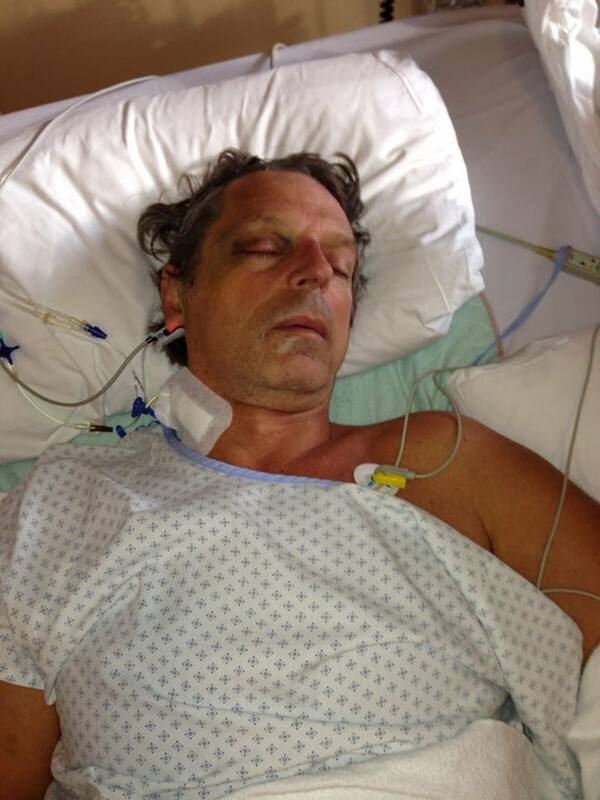 Three years ago I had a "blackout" and fell down a staircase 2 meters and landed on my head splitting my cranium open from left to right ear sending me in to a coma. When I woke up 3,5 weeks later I didn´t know where I was nor what had happend. I was paralyzed in the left side of my body. 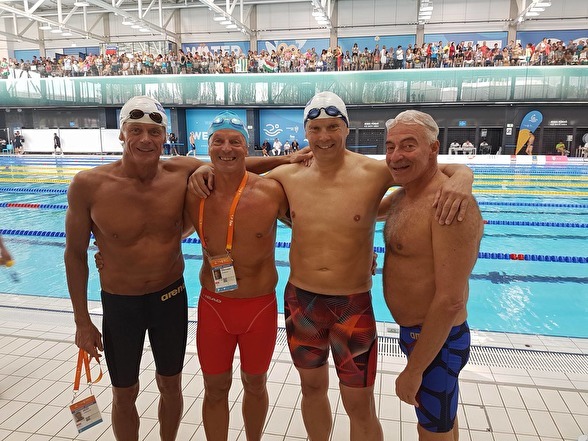 Thanks to a lot of will power, a strong body thanks to swimming, help from angels watching over me and many many friends helping and supporting me in all ways I am now back on my feet again. THANK YOU! Alone I would never had made it to where I am now. There is still things to improve but thank you for being there for me. 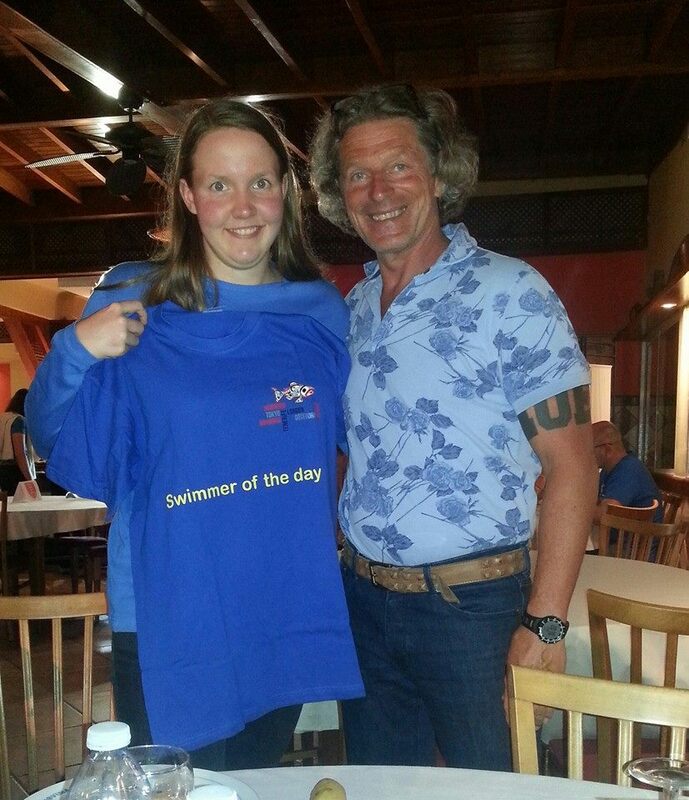 Three days after she came home from the Tenerife Top Training swim camp Pernilla "Pippi" Lindberg recieved the nomination for the Paralymic Games in Rio 2016! 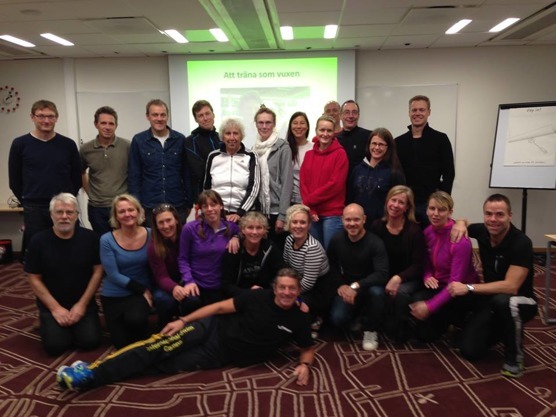 CONGRATULATIONS Pernilla! We are so happy and proud of you! 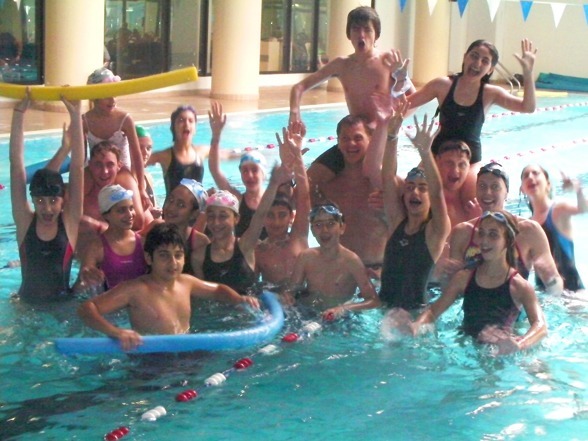 Coach Glen & Coach Robert and all camp swimmers! 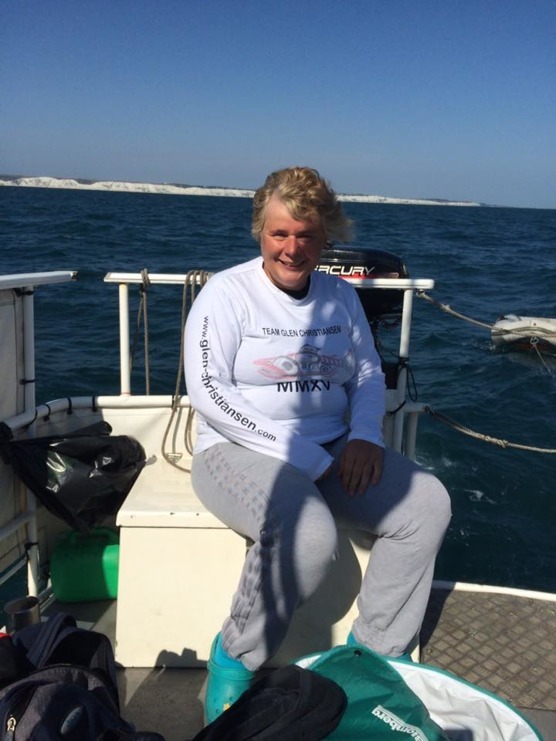 CONGRATULATIONS camp swimmer ANGELA WADLEY for successfully completing the English Channel relay! Well done! We are proud of you! 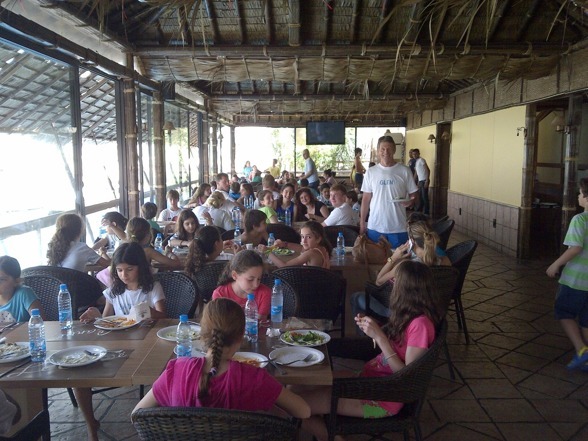 See you soon at another camp and good luck with the next challenge. 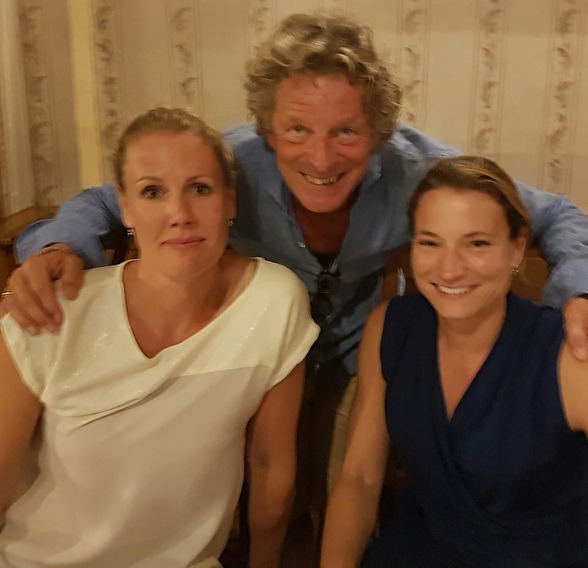 Vilma and Elsa from Örebro and Göteborg, Sweden came to my Tenerife Top Training swim camp in November and had a good time. 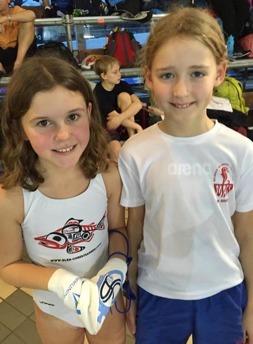 Today they had even better times swimming personal best with 6 seconds!!! CONGRATULATIONS! 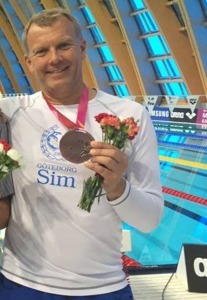 LENNART MENTOR! Remember the name. A man with a goal and dedication. 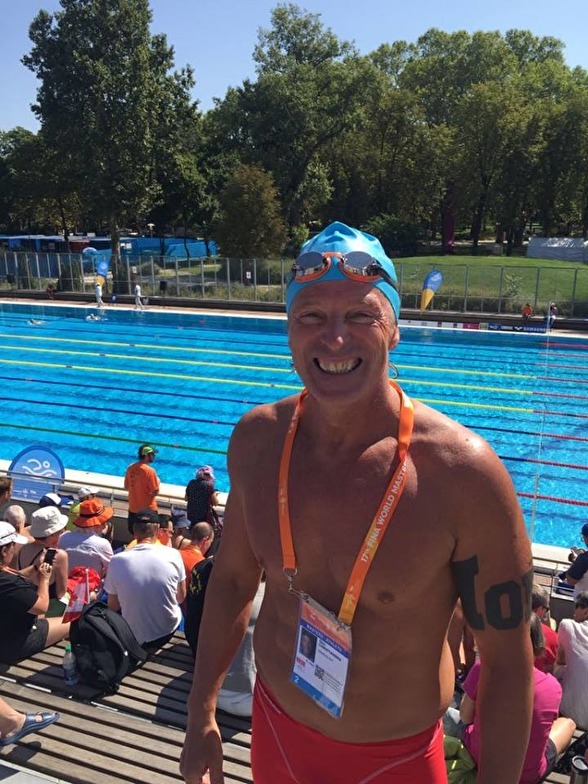 In January 2014 he came to me and asked him to help to get back to his "old swimming". He had just started swimming again after 30 years break and wanted to be a champion. He is on a good way now. First he joined a camp, then online coaching and then he came with me to Tenerife Top Training for the ultimate camp experience. 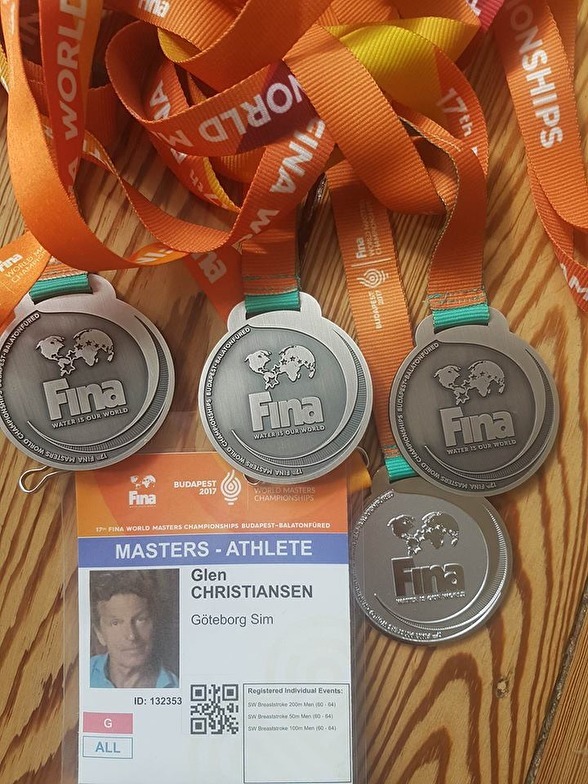 It has payed off and late August he participated in his first World Masters Championhips. 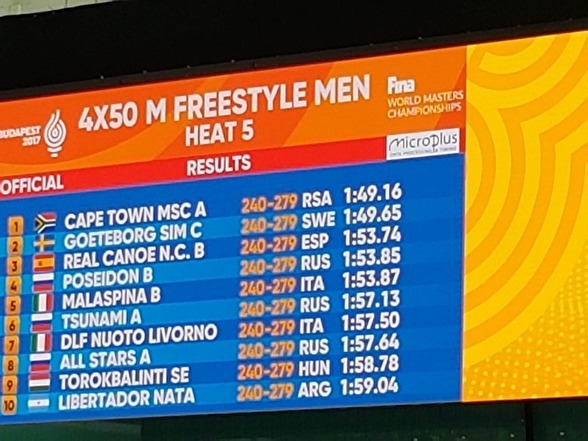 After braking several Swedish records in Back and fly he took a BRONZE medal in his last race the 50m backstroke! 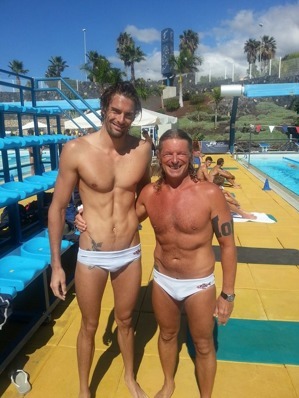 But he is looking for more and are now coming to my next camp on Tenerife in October. 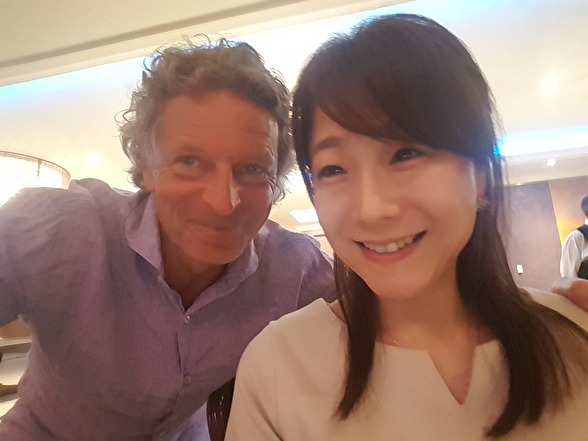 CONGRATULATIONS & WELCOME LENNART MENTOR! with a 1.08,96 BEST TIME! And a WIN with 2,5 seconds!!! What an IMPROVEMENT the last 4 years with the ONLINE coaching and the International swim camps! I am sooo PROUD of You and all your friends from all over the world sends their Congratulations! 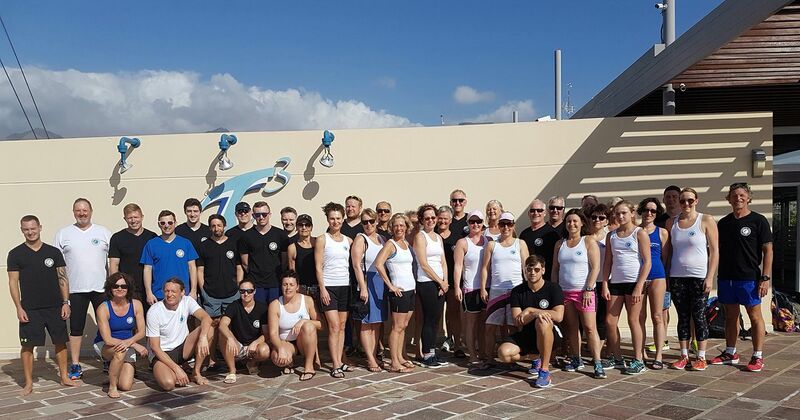 We are looking forward to the backstroke races and seeing you on Tenerife Top Training again! First camp 2o15 ! Inspiration weekend with ludvika ss a young up coming team with great team spirit !Thank You LUDVIKA SS for inviting me to do an INSPIRATION weekend with you! YOU inspired mee too! Another success story with swimming online! This is Karin, 56 years. In 1976 when she was 18 years old she stopped swimming rather frustrated with a 1.18 in the 100m backstroke. 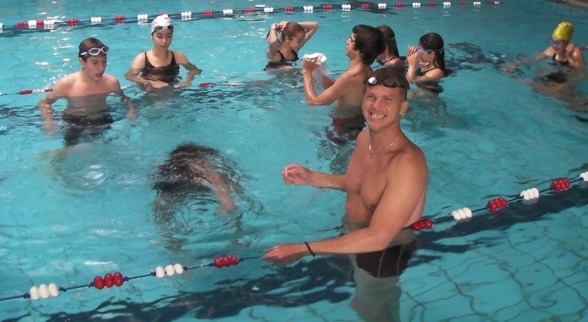 As an adult she started enjoying swimming again next to running. Four years ago she joined my online training and also some camps. 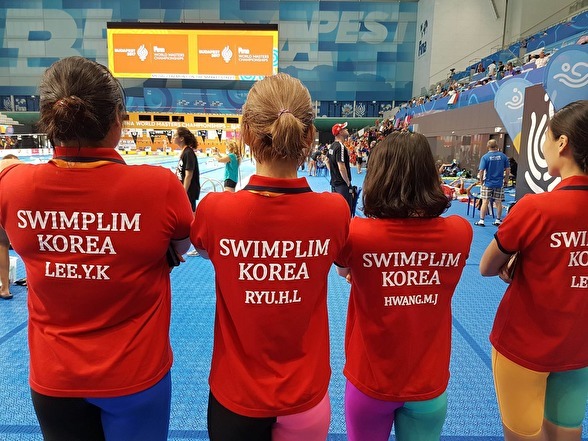 Last Sunday she swam a 1.18 again in the 100m backstroke, lowering her previous best from last year and the German record in her agegroup with 2 seconds! NOT so frustrated anymore! Enjoying her swimming, reaching amazing results with online training. 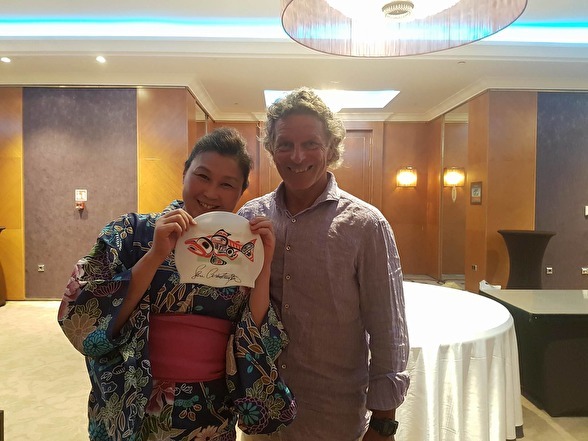 CONGRATULATIONS KARIN! 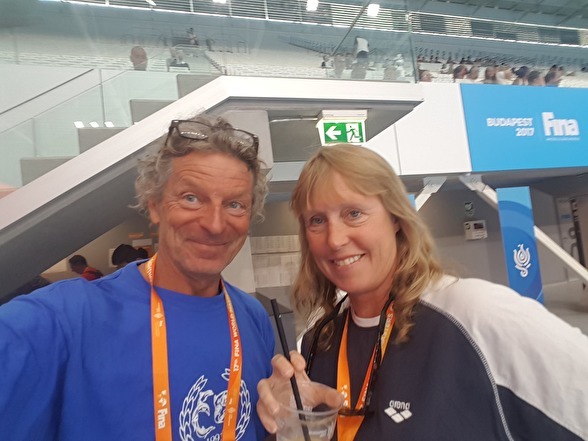 THANK YOU Swedish Swimming Federation for organising and inviting me to another Masters Swim Weekend! 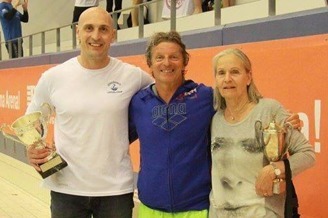 This time in Jönköping, the city where I won my first National Championships title in 100m breaststroke 40 years ago! 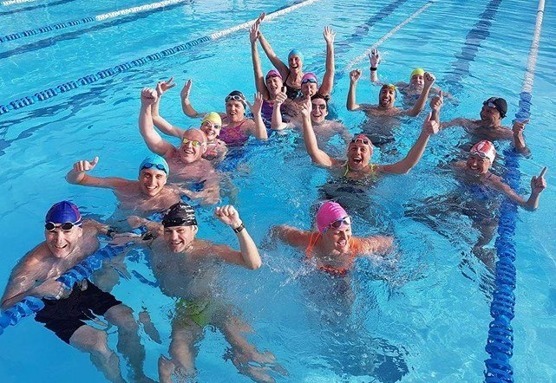 It was a fun weekend with mostly new-comers to swimming, working on technique in all strokes, starts & turns, conditioning and seminars. 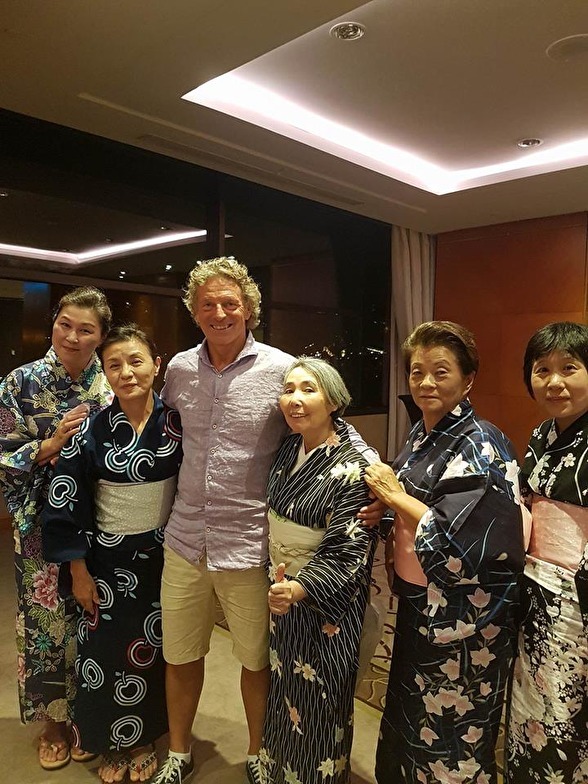 Big warm thank you to Harriet, Barbro and Susanne for your valuable support!